Why Write an Article about Gifts? No, this is not a hub in the excellent "Good Words", or "Good Thoughts" series by Jo Goldsmith. 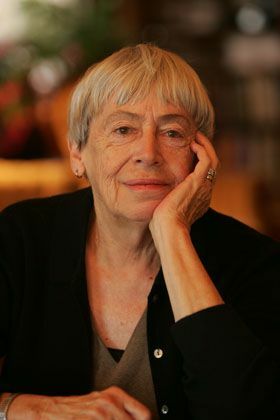 In fact if you are one of my followers and have been reading the hubs I have been writing this year you will already know my inspiration..the books of Ursula Le Guin. "Gifts" is the seventh on the list of other books in the front of "Changing Planes" and subsequently the seventh hub I have published in 2016. I admit to having some trouble with that title and what to write using it. I considered a poem or short story but my muse wasn't interested. Finally I decided why not just take the word literally instead of trying to be creative, and just write an article about the different types of gifts we human beings have been given. We all are endowed with a gift or gifts in some form. Whether we class them as being God given, or a natural talent isn't important. What unfolds in our lives or where fate leads us determines which of these we become aware of and utilize to their full potential. At the moment there are a lot of hubs and blog posts/articles on the Internet advising the best "gifts' for Valentine's Day. Soon after that it will be Easter, Birthday, and Christmas etc. Just do a Google search for "gifts" and you will see where the priority lies. Well, in this article I won't be discussing those type of gifts. 3. something bestowed or acquired without any particular effort by the recipient or without its being earned. with no one defending the line the touch-down was presented to him as a gift. 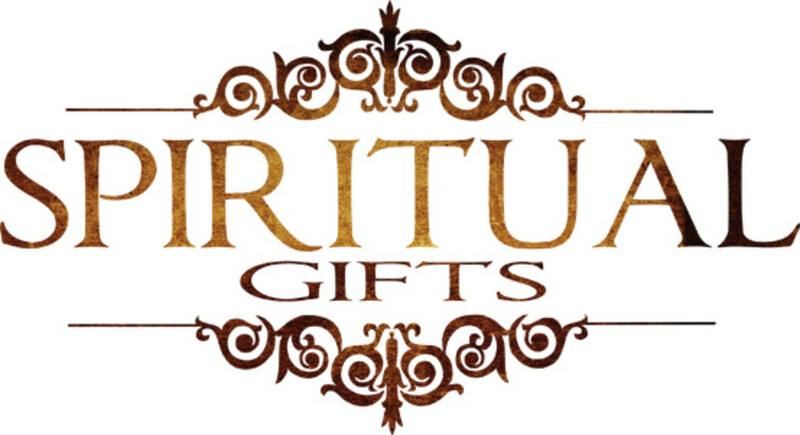 I didn't want this hub to be listed under Religion or Christian but it is impossible to talk about gifts without including what Christians refer to as "Gifts of the Spirit." No believer can say that they have no gift of the Spirit from God. God has given all believers gifts; some have several but everyone has these gifts. These gifts of the Spirit are given not for the believer themselves but for the Body of Christ as a whole. Although those listed above are considered the major gifts of the Spirit, provided by God to believers there are also others mentioned in the Bible. These include: serving, teaching, encouragement, mercy, giving, leading. These gifts are not considered to have been developed by human capacities, therefore the believer has absolutely no right to brag about the gifts he possesses. If we boast about our gifts, we are taking credit for something that we have not earned ourselves. 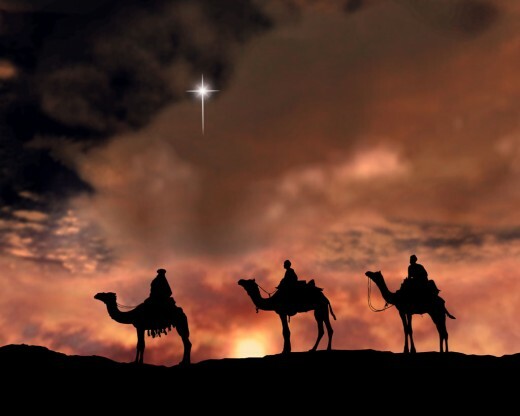 Many of the above gifts are not exclusive to Christians or believers of other religions however. Anyone in the community may possess one or more of these gifts, with maybe the exclusion of speaking and interpreting of tongues. 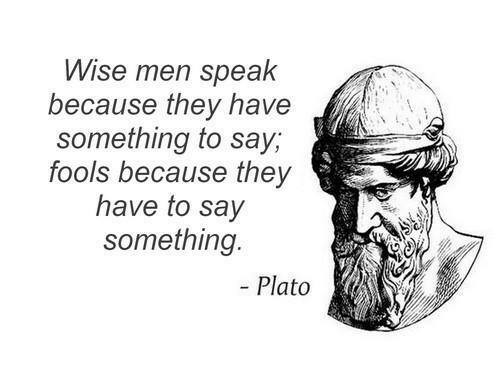 For instance a doctor or surgeon has the gift of healing, a psychic would be said to have the gift of prophesy, a University professor or scientist could claim to have the gift of knowledge, and the Dalai Lama or Neil deGrasse Tyson wisdom. Then we have the so called lesser gifts: serving, teaching, encouragement, mercy, giving, leading, evangelism. Anyone working in the hospitality or customer service industries have the gift of serving; teachers of course have the gift of teaching; parents encourage their children to study hard so they will succeed in whatever career they choose; Countries' leaders or judges have the power to use the gift of mercy; charity workers, volunteers and philanthropists have the gift of giving; politicians, CEOs of companies, Military commanders etc possess the gift of leading. Some Christians are called to evangelism as a way of spreading the word of God. Some may argue that wealth and success could also be classed as gifts. I must admit there are some people who do seem to succeed at everything they attempt, and other's who have become millionaires through being innovative or having an idea that went viral. For those reason I can't rule these out. Trying to decide on a relevant topic/category for this hub left me in quite a quandary. I currently have it listed this under: Education and Science → Sociology & Anthropology → Human Societies. However, I am not really happy with this listing. I considered Religion and Philosophy, but didn't want it confined under Religion. Also Politics and Social Issues, but that just wasn't right. I would really appreciate if anyone has a suggestion as to which category this hub should be listed under. If you could give me some advice in comments it would be greatly appreciated. I'd also like to hear of any of any other "gifts" you feel should be added to the list. Thank you for reading, now go out and use your special gifts. 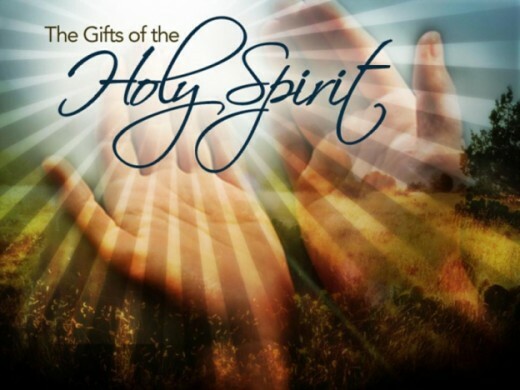 What is the difference between the gift of the Holy Spirit and the gifts of Holy Spirit? Oh they both are Jodah his wife Belinda too. Do you see the their building they built at Cornell University in Ithaca New York, I did a hub on it. It is spectacular. :) Let me know what you think please. :) Take care and have a super day. Linda, thank you for a wonderful comment. I am glad you enjoyed reading this hub. 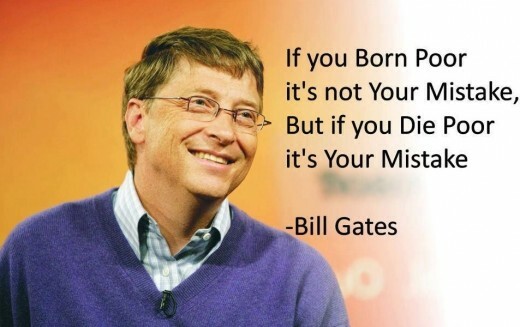 Yes, Bill Gates has actually said and done some very wise things. He is much more than just a billionaire. Natural charisma can be a gift. I enjoyed reading. Larry, thank you for reading. Thank you aesta1, yes we do have a lot to be thankful for. We just have to stop and appreciate it. What a wonderful take on gifts. It is a good reminder as we are buried sometimes with material gifts. 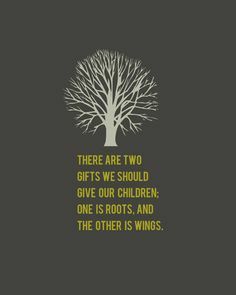 I love the gifts for children: roots and wings. Thanks Lawrence. I took MizB's advice to place it under religion/philosophy. we all need to appreciate our true gifts. That really is a quandry as it seems to fit all. I found it under religion /philosophy and it seems to fit there. Thank you for reminding us what a gift really is. I appreciate you reading this hub and commenting ps. I do know what your family has been through and that you would appreciate every gift the Lord sees fit to endow. Blessings to you and yours. Jodah....So very powerful and important for each of us to read and reflect upon...we have been given so many gifts ...too often we miss experiencing and appreciating them because we are so focused on something else, anything else that will distract us from recognition of all of the bounty that comes our way. Thank you for sharing this, Jodah. The song is exquisite. Eric, it is good if something we write makes others think or contemplate a situation. Thank you for your kind comment and support. Very positive article that makes me think about the certain gifts that each and everyone I know possesses, and how each has their own unique way about them. Bill, that is a great gift being able to focus on what's ahead and to move forward without looking back. 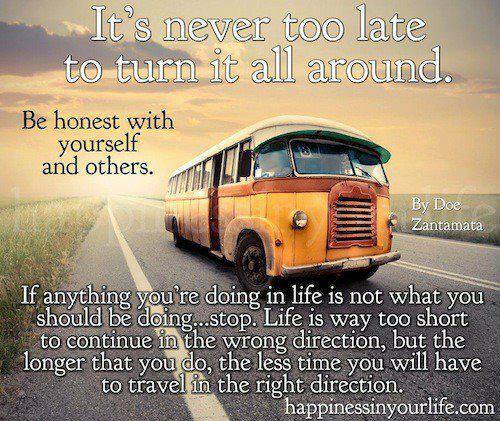 That way your you will never have any regrets, hold grudges, dwell on unhappy times..and everything to look forward to. I am glad this hub helped you to realise that. Thanks for reading. Very insightful comment Mel. I agree that our gifts must come from, or be allocated by some higher force. 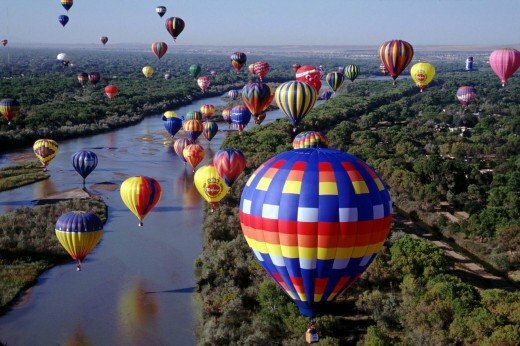 Thank you for sharing your experience of the balloon festival in Alburquerque. That certainly must have been an amazing event to be part of. Everybody has their gift, or gifts, and everybody has something to contribute to society. The trick is finding it. 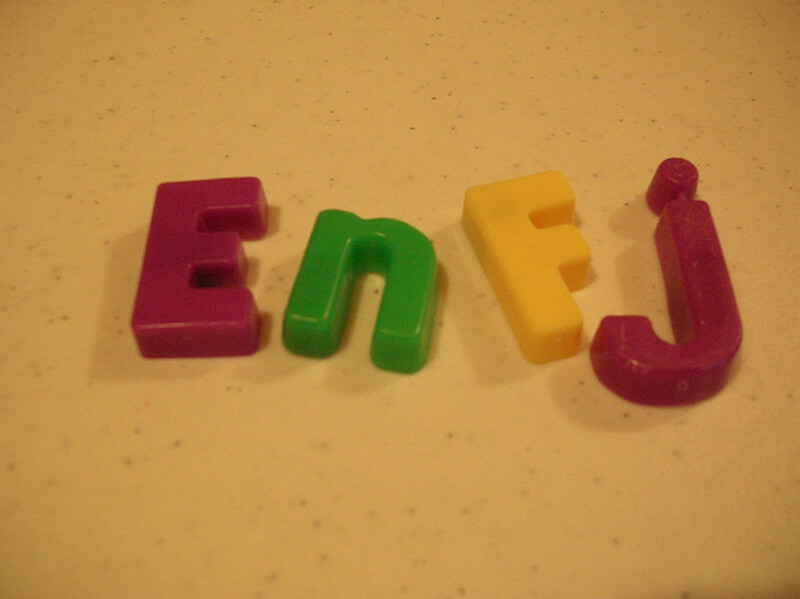 The key to finding it is to pursue whatever feels right, whatever seems most natural to us. Where do these gifts come from? I am convinced they come from a higher source, whether that be from some religious deity or a collective consciousness that joins all mankind. Either way, science or religion, something flows through us that we have to listen to and tap into. I love that picture you included at the top of the hub. I grew up right there on the banks of the Rio Grande River in Albuquerque, New Mexico. I went to the balloon fiesta many times as a child. Spectacular event. Surabhi, thank you for this very encouraging and lovely comment. I am glad you enjoyed this hub and my other writing. Also good that you were drawn to my sense of humour in my fiction writing. Have a wonderful week. Hey Jodah, I loved this article and the quote by Bill Gates. So true! I believe we are all gifted in one way to another. Some people have natural hidden talents… they just gotta discover it. You have a gift with your mighty pen! I was drawn to your sense of humour when I started reading your fictions. Everything is beautifully written here! So much Light! Transcendence! Have a good night, my sweet Jodah. Genna, I love that quote about the roses falling behind a truly great person. So glad you found this hub to be a gift also. Thank you. Theresa, you are too kind. I knew you would appreciate this hub and yes you are are a great promoter of the gifts God has bestowed on us. Peace and blessings. 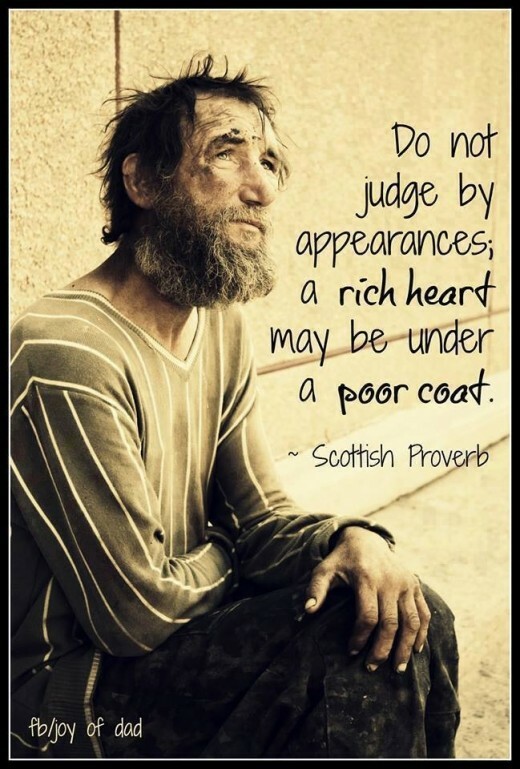 This is a topic near and dear to my heart and I have shared it on my profile page since joining HubPages about all of us having gifts that we should share to bless others and to glorify God. Some having many gifts and some maybe one or two, but they are all important. You certainly have the gift of poetry and share it always blesses me when I read your poetry. A few other gifts that come to mind are the gift of teaching and the gift of hospitality. Yes Sha, they are certainly important ones. Thanks. The gifts that really made me think are found in the little box near the top of the page. "Two gifts we should give our children are roots and wings." Thank you lollyj. I always appreciate receiving your comments and to hear you appreciate what I write. This hub was well-written and intriguing, which is one of your gifts. Enjoyed every word. Well done!! MsDora, good to see you. You are always so encouraging and generous with your comments. You can read my hubs anytime. Information, inspiration, Bible teaching, wisdom all rolled into one. But writing is one of your gifts, isn't it? You use it very effectively! Nadine, your doodle workbook is a good example,,our soul quality gifts. Good to know you are an Ursula Le Guin fan too. Thanks for reading. Thanks Deb. Yes it is unfortunate that we don't always realise our true gifts and abilities in all instances. Sometimes obstacles have to be put in our way to make us change direction to find our real gifts. What a great post about our gifts. It made me think of my doodle workbook ( the language of light) all about our soul quality gifts. Love the books by Ursula Le Guin. Thanks for visiting Ann. Yes gifts (as in presents) mean a lot more if they are hand made or something extra special to the recipient. Thanks for the great comment. A great list here, John. I know that I prefer giving gifts, as in presents, rather than receiving, although of course I'm always grateful for gifts given for whatever reason. We give presents to others, usually in celebration; I think those gifts are all the better if given with thought and maybe self-made, rather than having spent a great deal of money if that is the only consideration. I agree Swalia. These gifts should be freely used and given all the time. Thank you for your comment. Hi Devika, I am glad you found this hub meaningful. Thank you for the lovely comment. A very interesting hub! Gifts like compassion, love, patience and humility can be given anytime, anywhere and are always appreciated. 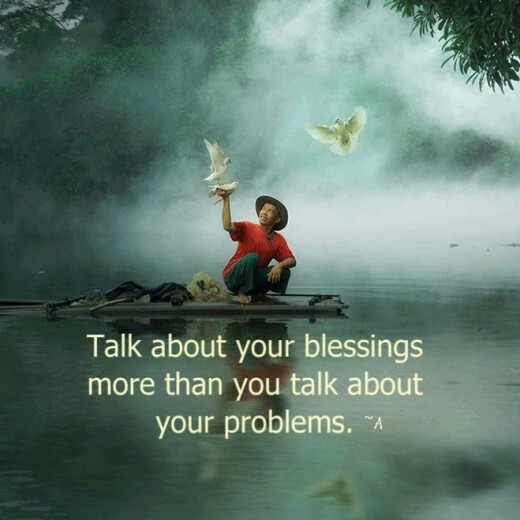 Hi Jodah a hub with meaningful photos and quotes. 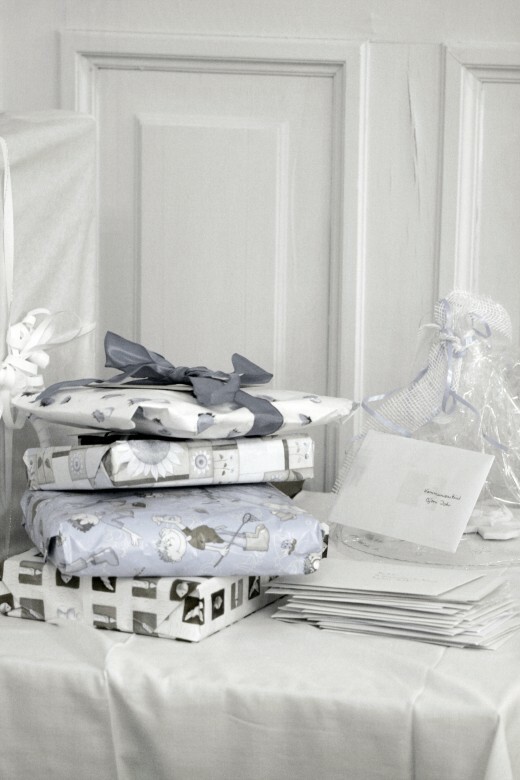 A beautiful layout and an interesting thought about gifts. Thanks Vellur, your opinion is greatly appreciated. 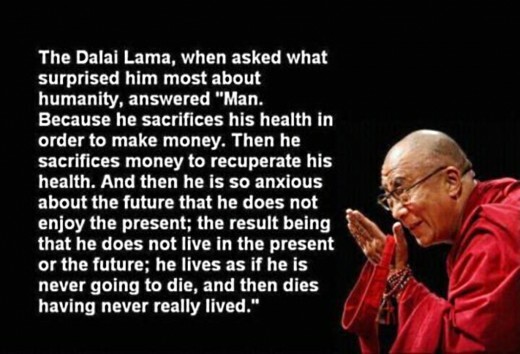 A great perspective about gifts. Great write, valuable thoughts and words here. Hey Frank, thanks for the gift of your great comment. Cheers. Thank you Alicia. Yes, the word "gift" is a lot more diverse than we often consider. Glad you liked the illustrations too. Thanks Clive. I appreciate that comment. Thank you for the generous comment Diana. Yes, "inspiration" should definitely be included in the list of gifts. Thanks for you wonderful comment as always. Ruby, every single person on Earth has gifts and talents if they are given the opportunity to realise them. Yes building and sculpting certainly are. 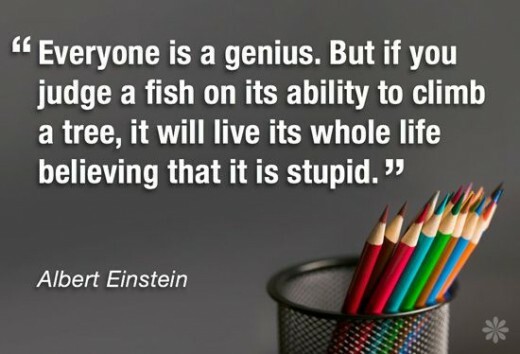 Yes Marlene, unfortunately many people go through life not fully utilizing the gifts/abilities they have been given. If we could go back and have the time over we may use them differently. Thanks for your kind comment. This is a beautiful hub, Jodah. You've shared some interesting and thought provoking ideas. The illustrations are lovely. I think it's important to think about the different meanings of the word "gift". Your hub helps us to do that. I enjoyed this hub very much. I'm so glad you are sharing your gift of words with us. I believe inspiration is another great gift because without it talent may be hidden away for a life time. Lori, thanks for reading and your helpful comment. I will add "evangelism" to the list. Hi Mike, thanks for reading this. Yes, I actually have "The Gift of Friendship" in my collection and have used it as inspiration for a few of my hubs. Very inspirational book. Thank you for you kind comment Carb Diva. I have reclassified the hub under "Religion and Philosophy" that I was at first reluctant to do..but I don't think it would be out of place in "creative writing or psychology" either. Hello Deborah, you are so right. We all have gifts, some never realise them unfortunately, while others make the most of everything to its full potential. Namaste. Thank you Manatita your positive and uplifting comment is much appreciated. Yes, "parenthood" is one I must add. MizB, thank you for the helpful and encouraging comment. I have now listed it under the topic "Religion and Philosophy" per your advice. You made good points. You have a great day too. I liked this. Interesting topic. I believe everyone has some kind of talent, maybe not an artist or writer but being good at building or sculpting is a talent.I loved the Dalai Lama quote because it is so very true. Thanks for sharing John..
You have captured the wonderfulness of gifts so well, even the gifts that I would classify as bad "gifts" (seduction and lying). I am truly grateful for my gifts. I only wish I learned to recognize them earlier in life or I would not have lived like the person described by the Dalai Lama. We are all given gifts I believe too, such as writing but not all use it as well as you, John. I think there can be a fine line between talents, natural aptitudes and gifts. But spiritual gifts have a unique purpose, as you said. ; a Divine purpose. And that purpose is to edify the Church. Evangelism would be a gift that affects non-believers specifically (however, we are all called to evangelize, but some have a more succinct gift of it). When people come to Christ they can use the gifts, talents, and natural aptitudes for God's glory. I am not sure how you would categorize this. Hi John. This is fact filled. Fun filled. I can't add anything to that mix. 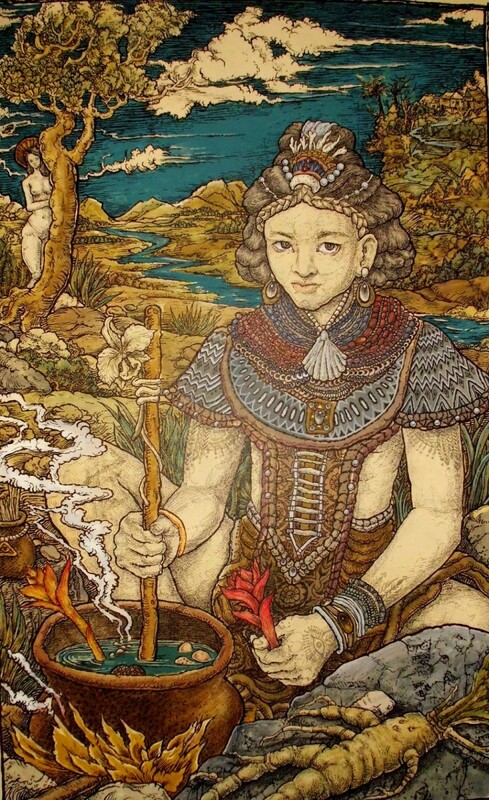 Excellent choice to cover the ground needed on the choice of "Gift" given to you by your muse. One of my favorite book titles is, "The Gift of Friendship" by Richard Bach. A beautiful hub on a uplifting topic. You have definitely found your gift, and share it with us richly. Thank you so much. As for how to categorize this topic, there does not seem to be a perfect fit. 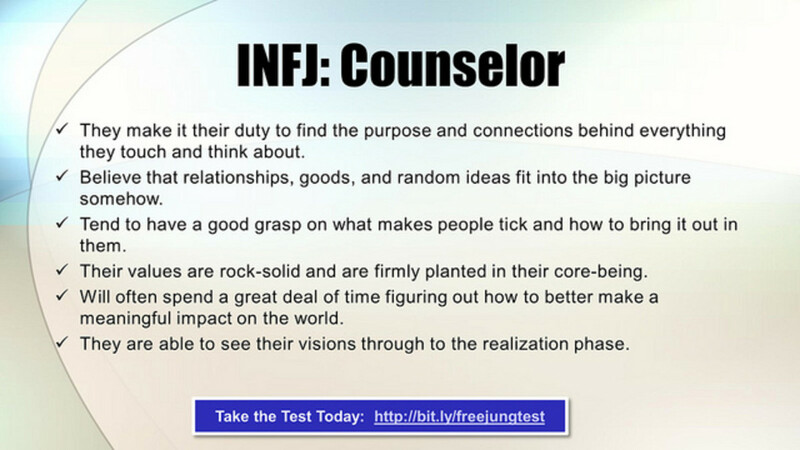 Creative writing/psychology? I think everyone has different gifts and talents. Some just choose not to use them, while others thrive through their utilization. This is excellent writing about a very positive subject "gifts" or some people would call them "attributes", and you asked where it should be placed. I think you have placed it where it belongs, under religion and philosophy. Why? Because you have written it from a Christian standpoint, which is religious. There are those, like the Buddhists, who believe that we earn those "gifts" through many lifetimes of dedicated study and work. So whatever a person's belief system, it fits under religion and philosophy. Sorry, your question just brought out the old editor in me. LOL Have a great day, John, and keep up the good thinking and writing. Thank you Eric. Now and then it is good to be thankful for the gifts you have been given, and acknowledge those of others. Your comment means a lot. Thank you for such an encouraging comment Buildreps. Glad you liked the images and quotes. The diamond analogy is perfect too. A wonderful article. A true gift. :) I enjoyed the picture and quotes very much. You show very nicely how every human is unique and seems to be part of a diamond that has many different faces. Thanks! You know me Bill, always trying something a bit different :) Like you I am also thankful for all the gifts I have been given. Thanks for reading. Thank you RJ, I really appreciate such a wonderful comment. I try to make my hubs appealing to people with varying viewpoints.